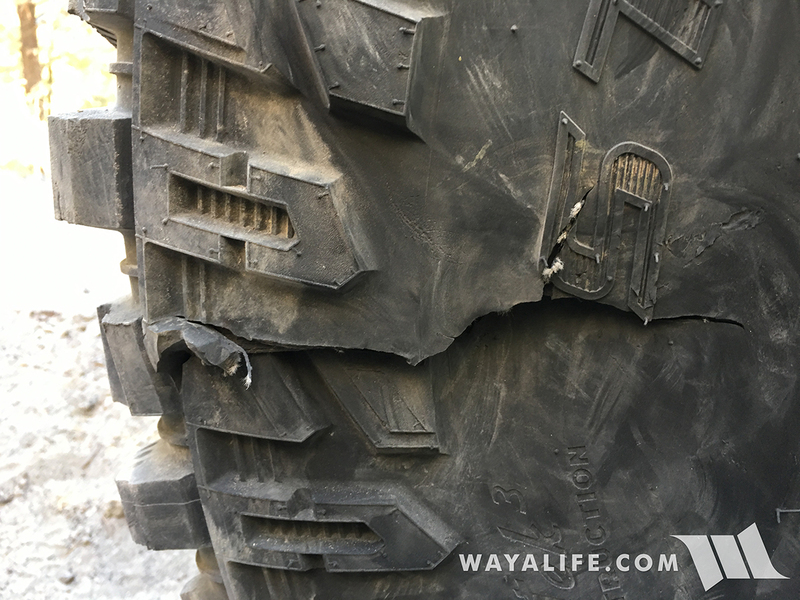 In the past, WAYALIFE was more of a personal website/blog that we kept regarding ALL our jeeps and the Jeep way of life. 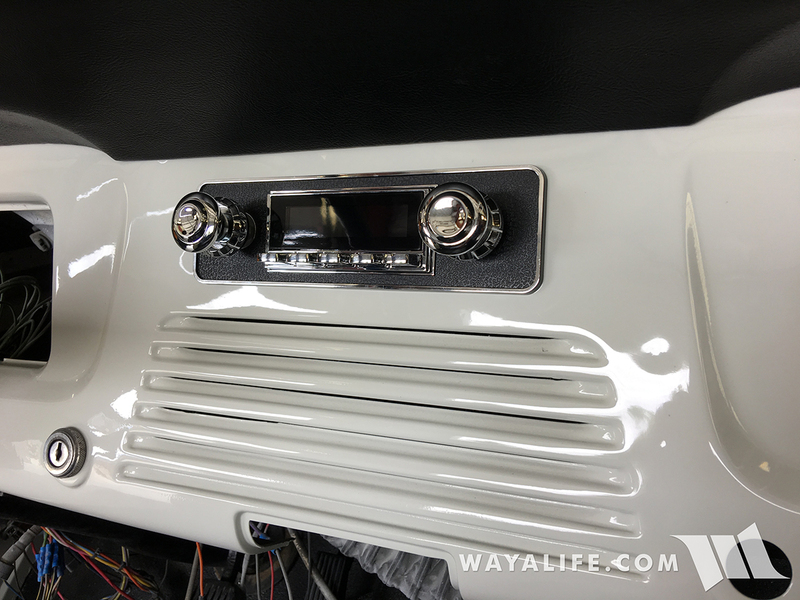 Thanks to our YouTube videos, we have been seeing more and more of fans come in that don’t have JK’s and we thought it would be nice to continue the tradition of WAYALIFE and make it more open to them – ALL Jeeps. 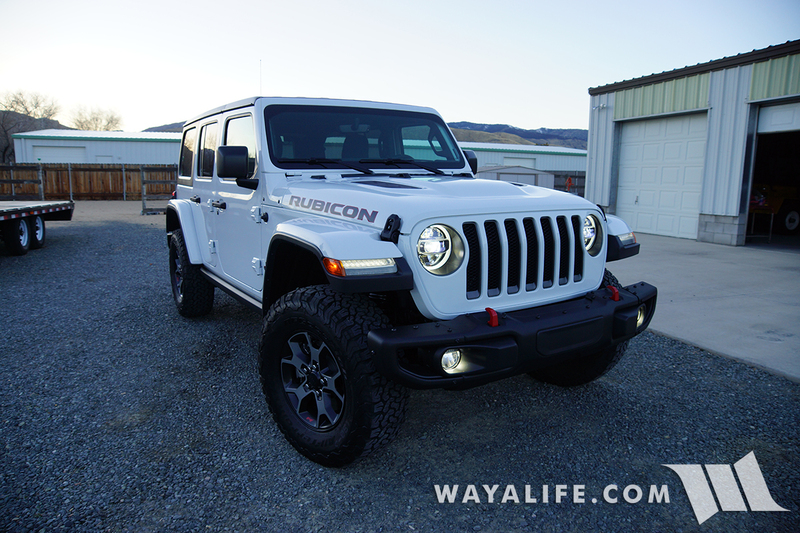 In addition to WAYALIFE, we’ve been responsible for the creation and development of Project-JK.com, JK-Forum.com (sold in 2011 to Internet Brands), ToasterJeep.com, JLWrangler.com and 4x4xplor.com. We ordered our JL at Carson City Jeep. Ask to talk to Jeff Calliser and tell him Eddie sent you. Hey Way of Life! Are you the Jeeper who posted a long time ago on the JK forum about all your problems with losing your extended service contract? I am having the same issue and would like some advice. I am the same guy but I didn’t lose my “extended service contract”, my Jeep was “flagged” as a form of retribution from the dealership I was using. They were unhappy that I gave them a poor mark on the customer survey and made it so that my factory warranty was voided. I was able to prove this to Chrysler and they reversed the flag. Eddie & Cindy, I am a huge fan of all your work, but especially your videos. 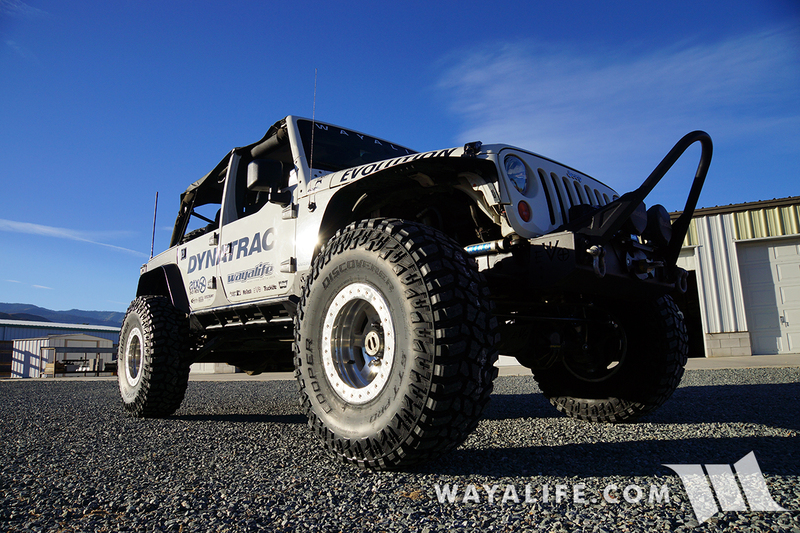 They encompass and epitomize THE WAYALIFE…the jeep community’s camaraderie. I appreciate you guys for starting Project JK and continuing to promote and support the Jeep community. I have dreamt of riding alongside you guys out west one day. Hopefully sooner rather than later. Once I get full float axles and 37s. Anyway, kudos aside, I am curious to know what video editing software you currently use/recommend for the prosumer? I’ve wanted to learn about video production for a while and would be grateful for any tips/advice you are willing to share. We use Adobe Premier but Final Cut is what most people use. Thanks for all the information you put out to the Jeepin world. Wanted to know if the RS5000’s would work on a JL Rubicon with a 3.5” coil spacer lift. You could probably get your stock shocks to “work” but the amount of droop you’ll have will be limited. These Rancho shocks are made to fit 2.5″ of lift and so they’ll have about 1″ less droop for you. i love your videos and i always watch it again and again and your Jeep as well. im a jeep fanatics. Im from Philippines.